A BNC Scholar from Boca Raton, Florida, Jacob is pre-med, with a double major in biology and classical studies and a minor in Italian studies. 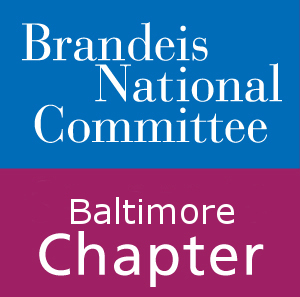 While at Brandeis, he has been involved with the BNC as director of the Student Ambassador program and a member of BNC’s National Executive Committee. Jacob chose Brandeis because it encourages undergraduates to take advantage of many opportunities to gain leadership experience that will help them throughout their lives. 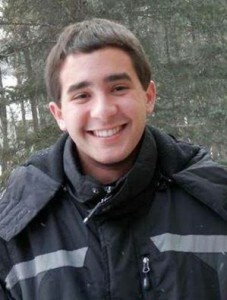 Read Jacob’s thank you letter (http://bit.ly/1Qf7wC9) to BNC members and watch this video (http://bit.ly/21rpPaW), in which he describes the lasting impact your support has made on his life and those of other BNC Scholars. 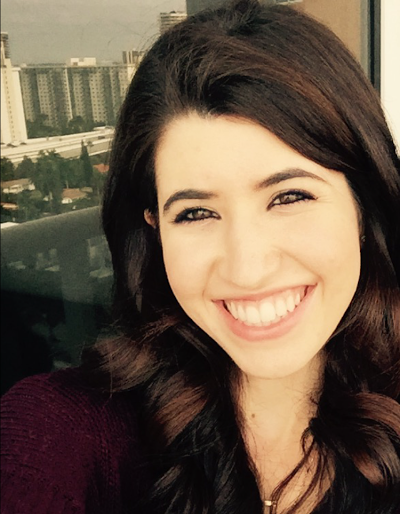 A BNC Scholar from Boca Raton, Florida, Rebecca plans to major in either Journalism or Health: Science, Society and Policy. Her ultimate goal is to become a life coach and health and wellness consultant. Rebecca chose Brandeis because of its commitment to social justice and its close-knit campus community, which values kindness, integrity and service to others. Read her thank you letter (http://bit.ly/1nP6GkG) to BNC members, in which she describes the lasting impact your support has made on her life and those of other BNC Scholars. 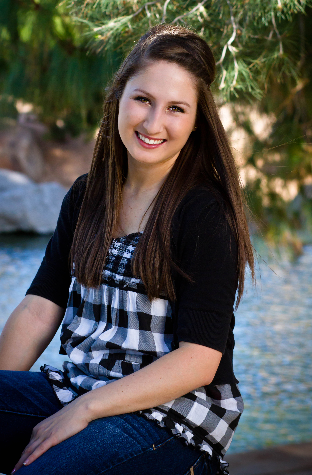 A BNC Scholar from Arizona, Cassidy is a Health: Science, Society and Policy major and soccer player at Brandeis. She volunteers at Newton-Wellesley hospital and tutors an elementary school student on top of a full load of courses. Cassidy plans to become a physician’s assistant upon graduating from Brandeis, a profession she believes will help her use what she has learned at Brandeis to help others. Hear her explain in this brief video why she is proud to attend the nation’s only non-sectarian university founded by the American Jewish community and how this experience has transformed her life.